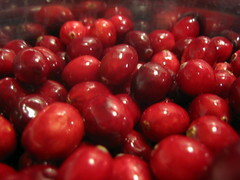 We’ll have organic cranberries two way–in salad and in sauce! Do you obsess about Thanksgiving dinner? It’s hard not to once Halloween is over. Every food blogger and Pinterest pinner is sharing lovely, tantalizing dishes for the food glutton holiday season. It’s easy to get carried away with planning a meal that is both too expensive and too much food. This is our second year of producing a locavore Thanksgiving dinner. We’re adding a couple of new dishes, but mostly we are sticking to what works and makes people happy. In addition to our heritage breed, free range turkey, we’re picking up a mini boneless ham from Mae Farm. These are absolutely amazing! The kale and carrots in our salad will be local and the rest will be organic. This salad is new–I’ve seen it floating around Pinterest and can’t wait to try it! I love having a fresh salad to balance all the rich, roasted foods we’ll be having. So here is our draft menu. 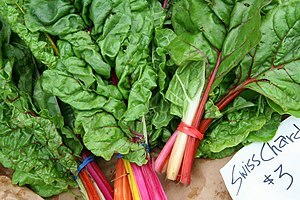 We may tweak it slightly depending on what is actually available at the farmer’s markets that week, but the basics should stay the same. What is on your menu for Thanksgiving??? Happy Halloween! This week, we are back to spring-like temperatures. It’s crazy, this weather, but great for trick or treating, running and yard work! Our shopping this week reflects a super busy mom–not only are we hosting a group of teenagers for Halloween, but Tom and I are running in a Day of the Dead race and I’m working late a couple of nights. So, we have more grocery store items this week, but we’re still focusing on the organic and making healthy choices. Hope everyone has a happy and safe Halloween! Here is what is on our menu when we are not sneaking Reeces Peanut Butter Cups. Well, we’ve been out of commission for over a week due to events that absorbed all my extra time, but now we are back with another week of healthy, locavore goodness! The weather is turning cooler after some unseasonably warm temperatures, so our menu is gearing up for fall again! I made some delicious chicken noodle and vegetable soup this week using homemade stock from our freezer and leftover chicken and vegetables. And, we are getting some wonderful, fresh fall greens this week along with locally produced bratwurst– yum! Enjoy your fall cooking! Hope you are finding wonderful vegetables and fruits at your markets right now! 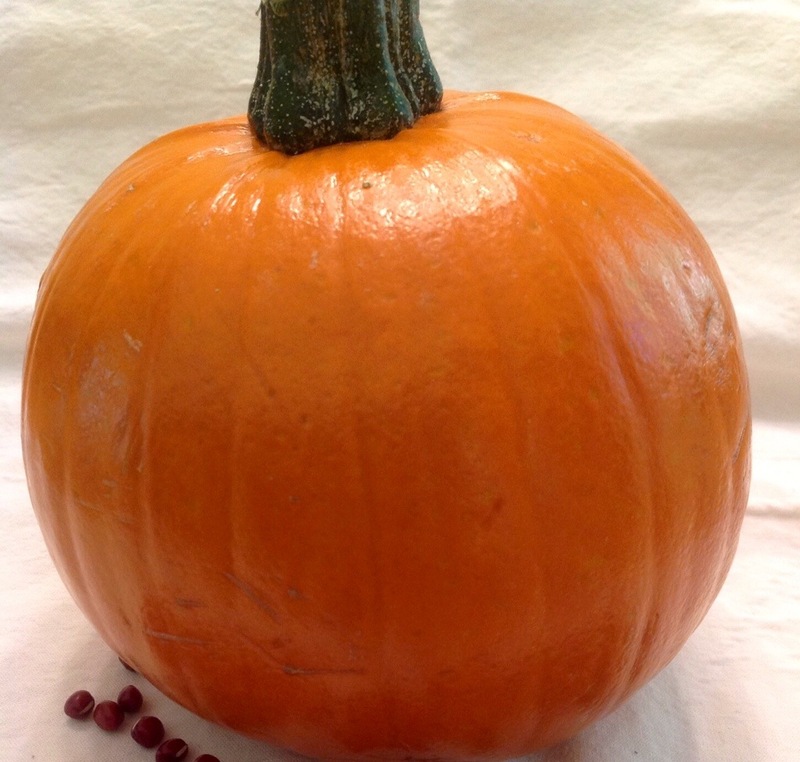 This week is full of fall goodness–pumpkin, acorn squash, chowder, kale–yum! Our weather finally feels like fall, and while I’m sad to see our summer weather go, I’m glad to get my cute boots and sweaters out of storage! Our markets are full of peppers, squash, pumpkins, lettuce, kale, green beans and hopefully we will have broccoli soon! I am missing our summer berries–that season always seems too short–but we are enjoying apples. Last season, North Carolina had an apple shortage due to a late spring freeze in the mountains, but this year is a completely different story! So glad to see lots and lots of apples out there! Breakfasts this week include homemade muffins, bagels, and steel-cut oatmeal. Our lunches are typically leftovers and fruit or oatmeal. The budget this week is good! We are helped as always by Tom supplying us with the fish he catches (one of the benefits of living close to the ocean!). Our weather has been perfect for mushrooms! The markets are full of fresh Shitake mushrooms this week! October! October is here!!! It’s still in 80’s here in North Carolina, so we’re not exactly feelin’ the fall weather, but all the same, we know fall is approaching. Leaves are starting to turn, the often oppressive humidity is gone and mosquitoes are fewer in number. Every region has their own seasonal benchmarks. You may have fall hayrides, we have a decline in blood-sucking mosquitoes. I’d love to have nothing but chili, stew and baked pasta this week, but it’s too warm for such cozy fare. Instead, we are focusing on lighter foods that still feature our seasonal fruits and vegetables. 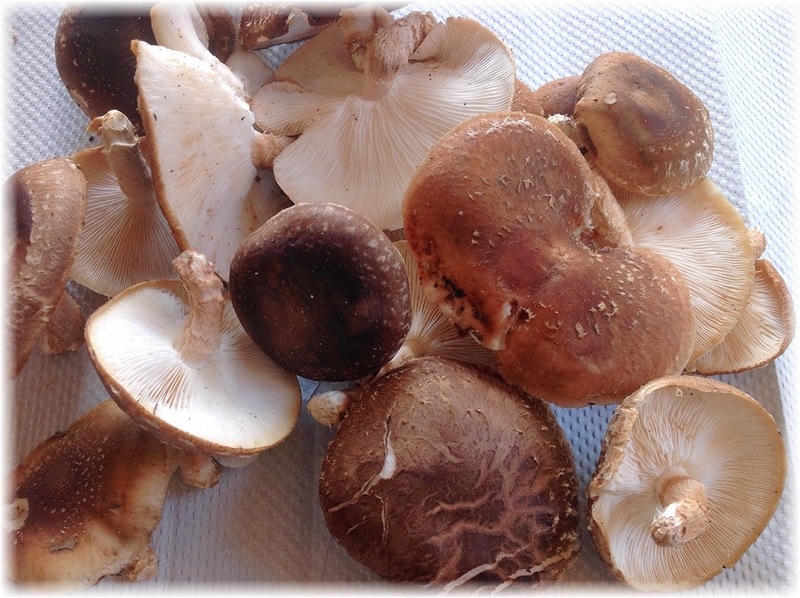 I am especially excited that I found fresh, organic Shitake mushrooms at our downtown farmer’s market! Apparently, our fall weather has been perfect for them! I also had great success with making my own refried beans this week! 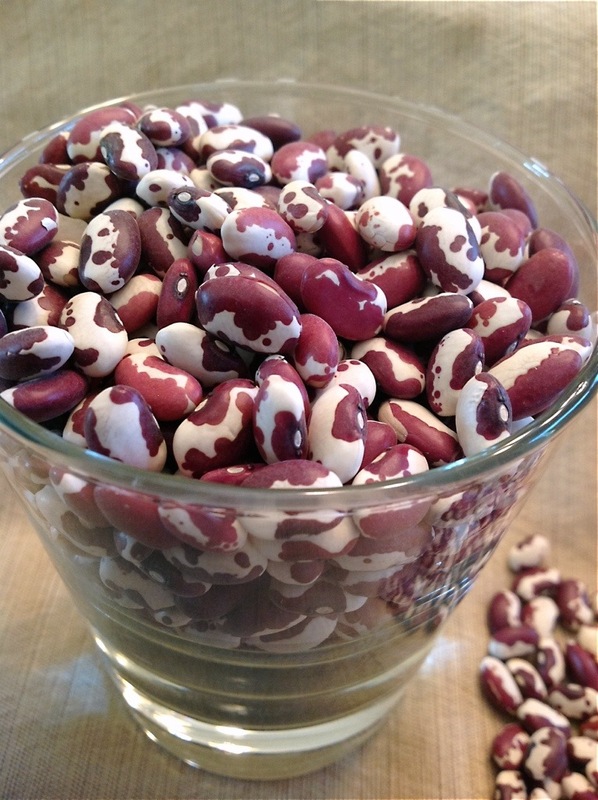 It was very easy, and I used some heirloom beans leftover from making chili, so it was a good use of extra food. I made the refried beans on the bland side so I can add whatever spices I want later. We’re using them on bean tostatas later this week along with some leftover tortillas and cheese. We also have extra corn and leftover crab meat (now frozen) from a few weeks ago and that will make a lovely corn and crab chowder. Don’t you love it when leftover foods come together in something that approximates a meal? Our budget this week is definitely helped by Tom’s fishing success and a weekly coupon from Locals Seafood. Every little bit helps, especially when the cost of food keeps rising. Breakfasts this week include Ezekiel bread, muffins, and probably some whole wheat buttermilk pancakes. We are using our homemade jam, which is wonderful and we will get another jar of local honey in this week’s Produce Box! I hope you are taking advantage of some wonderful fall produce in your area (or spring if you are in the southern hemisphere!). Have a happy and healthy week! I know I resisted fall for as long as possible, but I am finally embracing it (which is good since I can’t do anything about it anyway!). We are all about warm, cozy, plant-based suppers this week, and I’m looking forward to trying out some new ideas, like acorn squash soup with heirloom beans, which is an invention born of necessity (I rehydrated too many beans for another recipe! ), and pizza with pumpkin, sausage, fried sage and gruyere cheese, which has been on my mind a lot lately. Do you ever dream about recipes? Our budget this week is helped by Tom’s big score! After a day of fishing, we have some lovely bluefish and mackerel that we will be enjoying over the next couple of months. We have a busy week ahead, but it should be fun as well! Have a happy and healthy week! 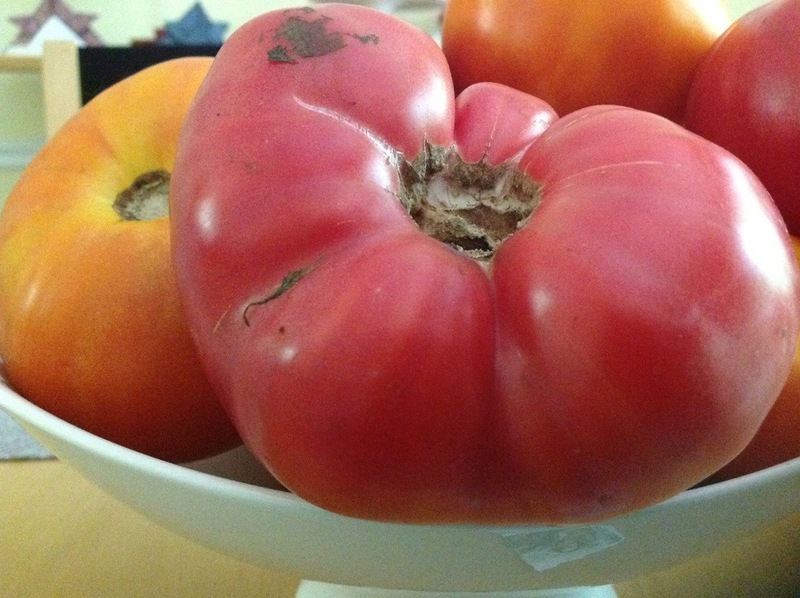 This week’s Produce Box brings us delicious summer and fall goodies–the best of all worlds! We ordered heavy on the vegetables this week, but some of the items like acorn squash and spaghetti squash will be carryovers into next week and others like corn are in such huge quantities that we will eat some and freeze some for later. The items that are killing our budget aren’t the farmer’s market items, but the grocery store items! Have you noticed how prices have really increased? I’m excited about some new recipes this week, including a corn and crab chowder with our fresh corn and fresh crabmeat and a hearty chicken and mushroom dish from blogger The Midnight Baker. Since our weather is changing from summer to fall, I’m switching breakfast up to include more steel cut oats and less Ezekiel bread. That should help our budget some as well! Have a healthy and delicious week! Fall is on the horizon here and no matter how much kicking and whining I do about not having enough peaches or tomatoes, my time is still running out. Our farmer’s markets in central North Carolina are shifting to fall crops and some of our vendors who specialize in summer season crops have bowed out until next year. Kinda sad, but like all casual friendships, we will look forward to seeing them soon and hearing all about the new spring crops. While I will certainly miss all my summer favorites, I am looking forward to running without 90 degrees and 110% humidity. Tom and I begin our half-marathon training in earnest this month, so our dishes will be focused on giving us the nutrients and power to add on miles to our runs. This week’s menu is helped out by two bloggers, Amy at What Jew Wanna Eat and Jovina at Jovina Cooks Italian. Glad to have some inspiration! Both have wonderful blogs, so check them out!